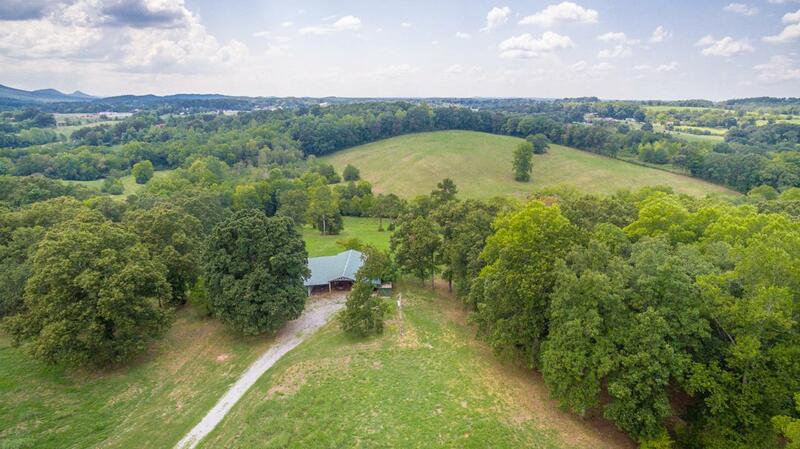 When you stand on your back deck taking in the view of 99.9 rolling, lush, tree lined, gorgeous acres, you just might have to pinch yourself to ensure you aren't dreaming about this paradise you call home! 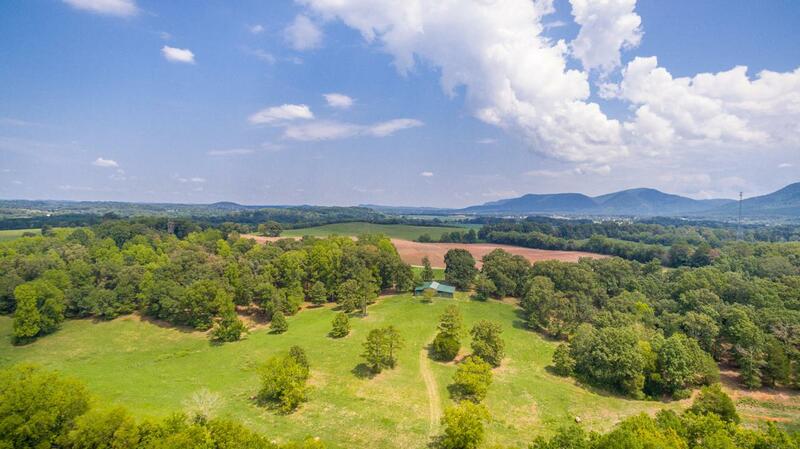 Ideal location for livestock with rich pasture land and an abundant source of water from Horton Creek that supplied water for the Cloer family Mill in the 1800's. Horton Creek then feeds into the Hiwassee River. The dam used for the mill still stands. Large organic blueberry bushes on the property give an endless supply of fresh blueberries. Abundant wildlife, fishing holes, an expansive barn, 4 garages, a full brick home... Lovingly and meticulously maintained, this 3 bedroom home has an open, easy floor plan made for entertaining.The kitchen is open so even the cooks can participate in all that is going on inside or out. Floor to ceiling windows and double doors to back deck extend the living area outdoors. 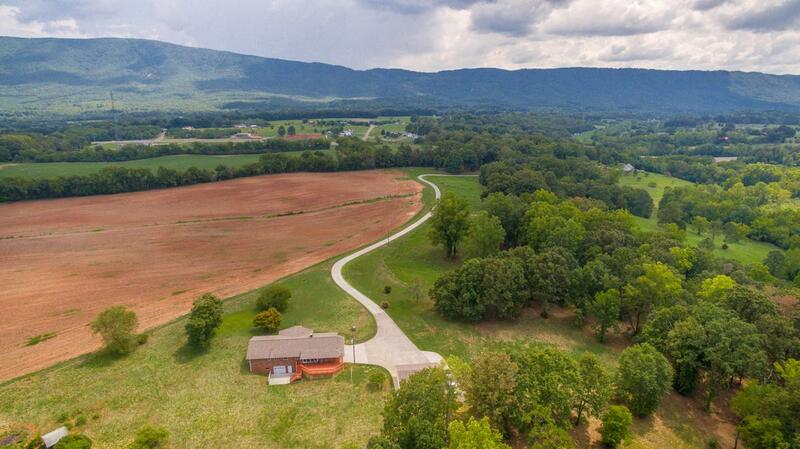 And the views - from EVERY window look out over unsurpassed beauty.Trees, lush greens, crops growing, mountains in the distance, and a deer or two... it is truly a paradise.Full, unfinished basement with garage door for growth or storage. 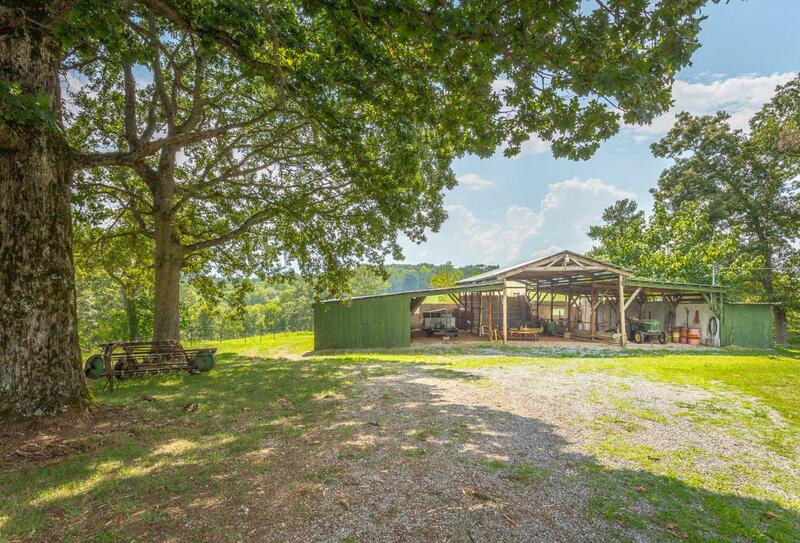 Detached three car garage and large barn provide opportunities for water toys and gear or maybe the horses you've always wanted. Just 2.5 miles to Chilhowee Glide Port, 5 minutes to Hiwasee River for water sports and under to 10 minutes to the Ocoee River for river rafting! Less than an hour to the Chattanooga airport and within minutes to all that Benton and Cleveland affords. This is a paradise that once you experience, you will not want to leave - guaranteed!